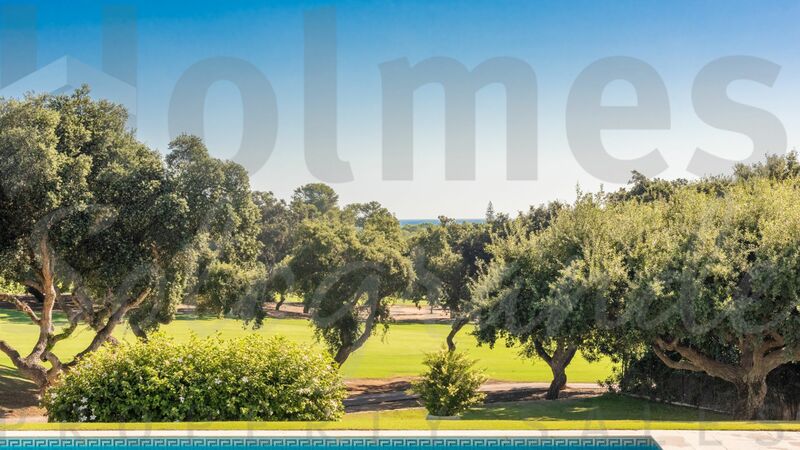 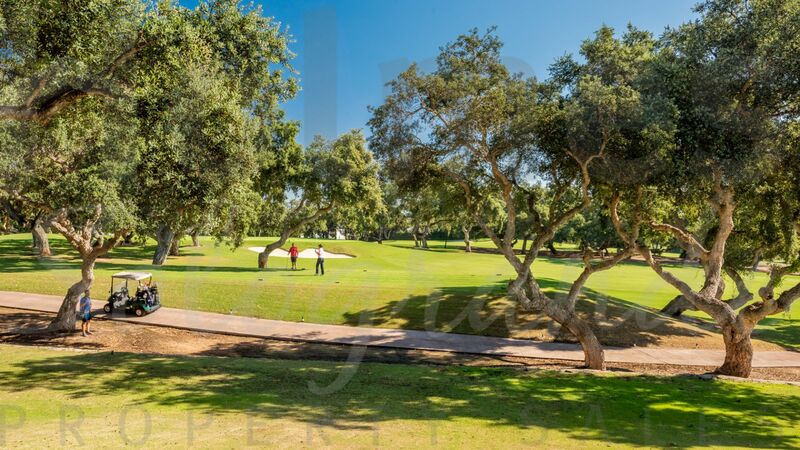 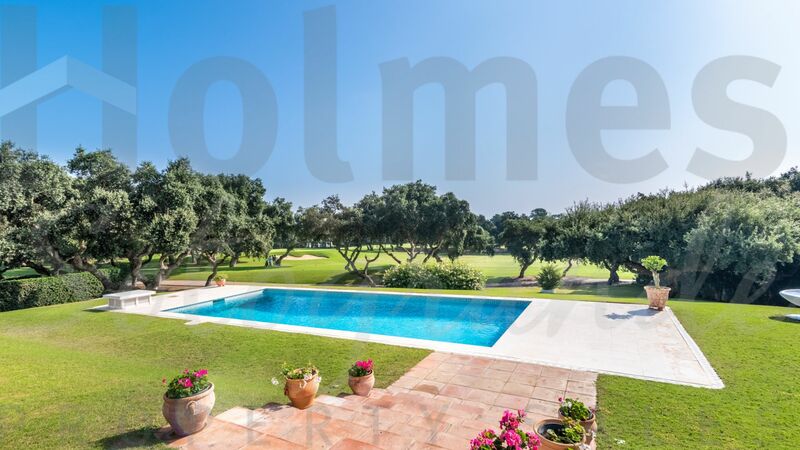 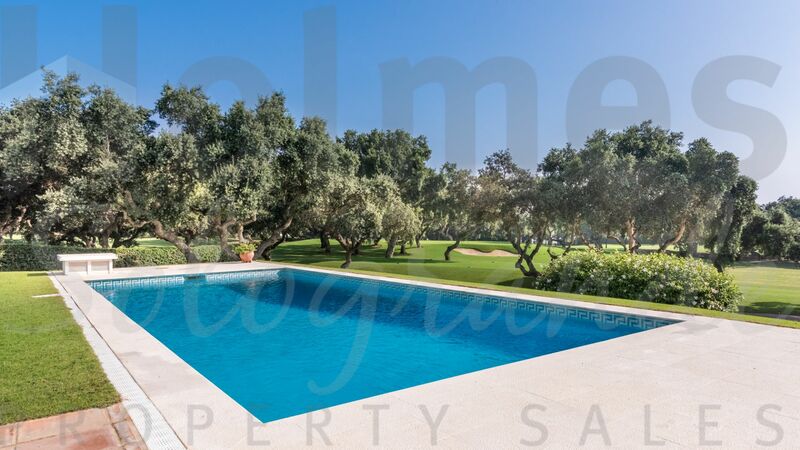 Fabulous southeast facing Front Line Golf Villa in one of the most prestigious streets in the Kings and Queens area of Sotogrande Costa with excellent Golf and Sea views. 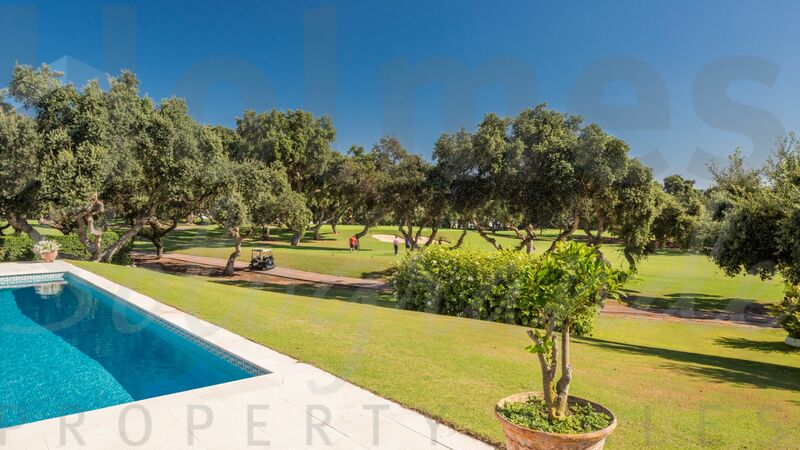 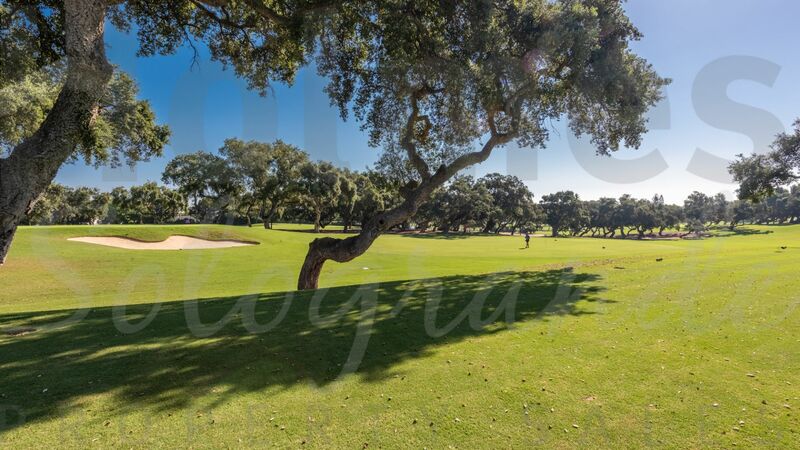 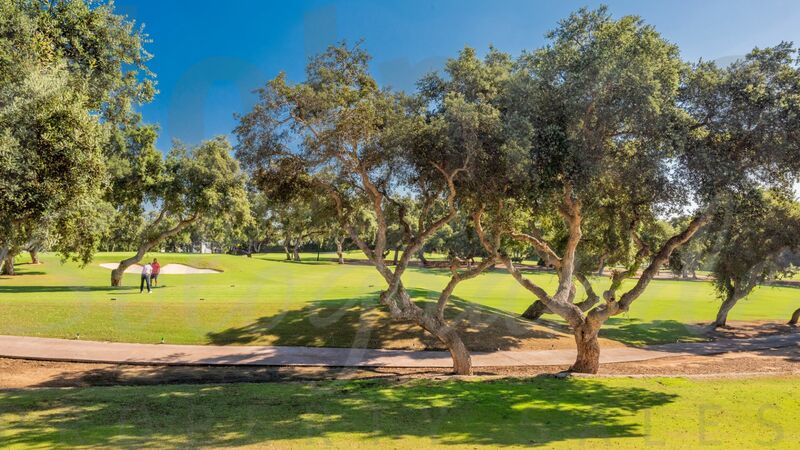 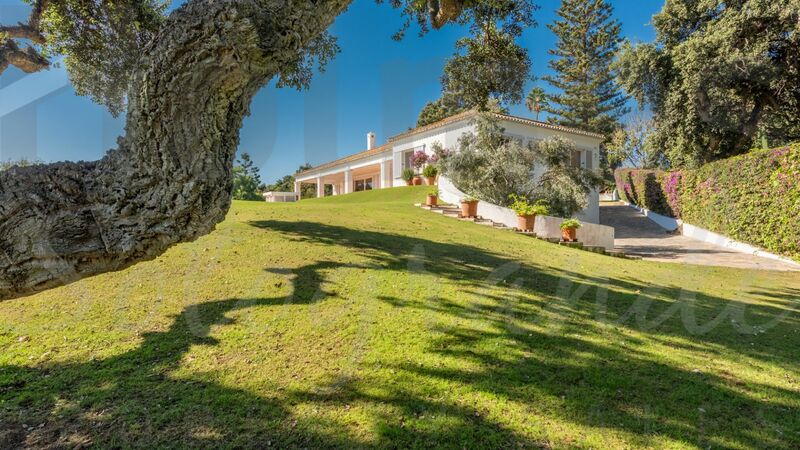 Fabulous southeast facing villa in one of the most prestigious streets of Sotogrande Costa, front line to the the Real Club de Golf Sotogrande with fantastic views over the 5th Tee, the 4th Green and across the golf course over the cork oaks to the Sea. 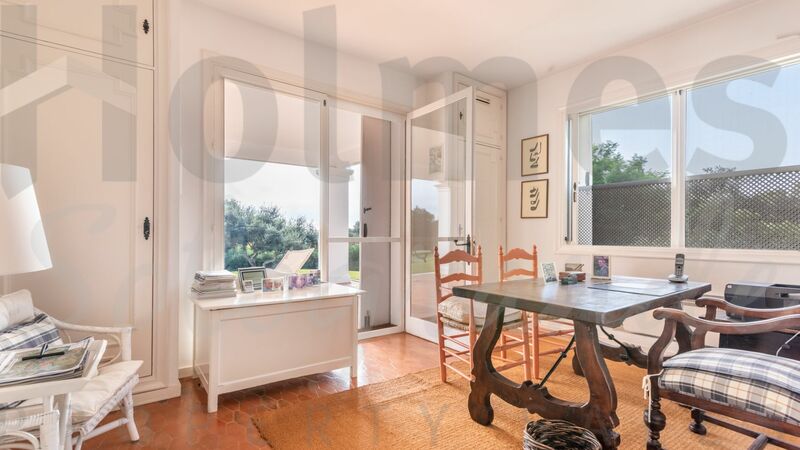 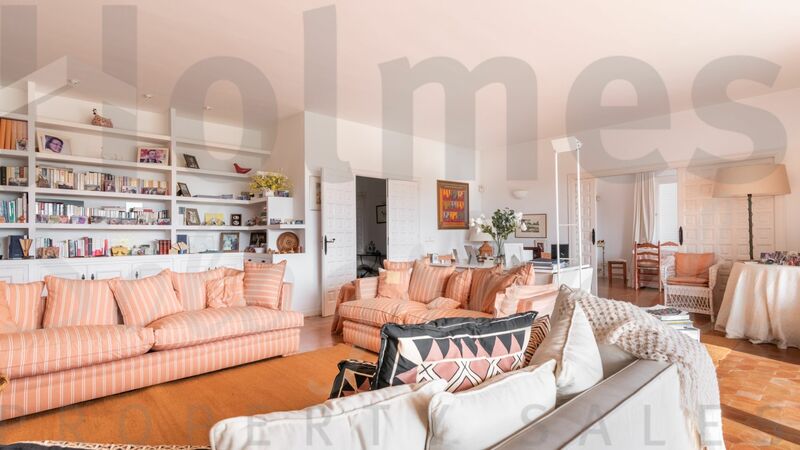 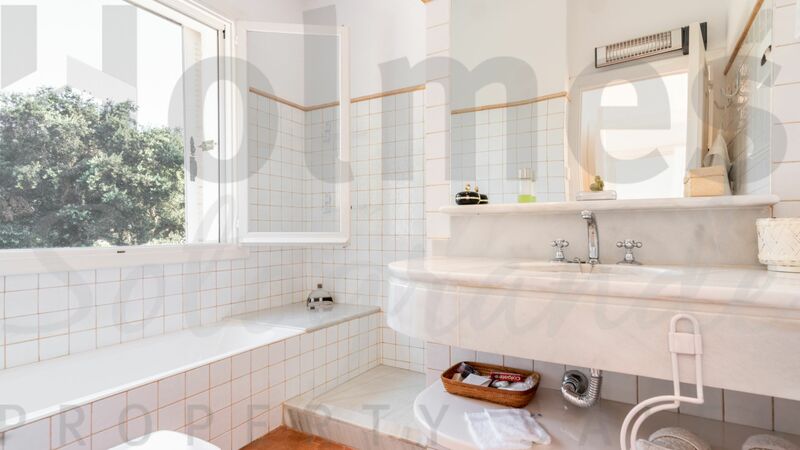 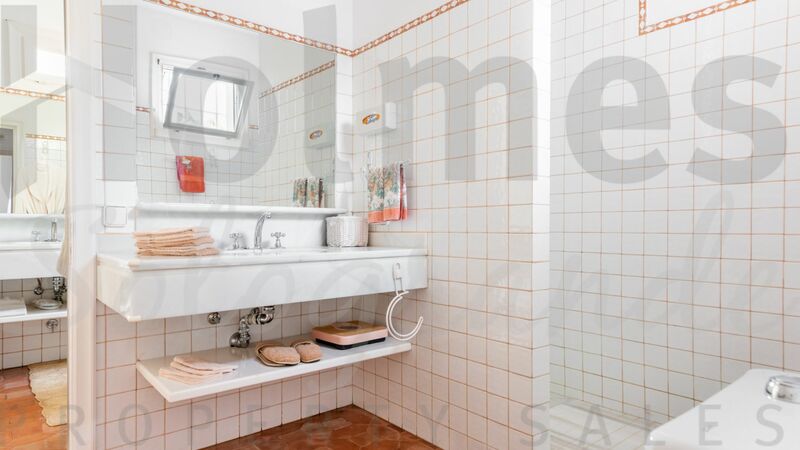 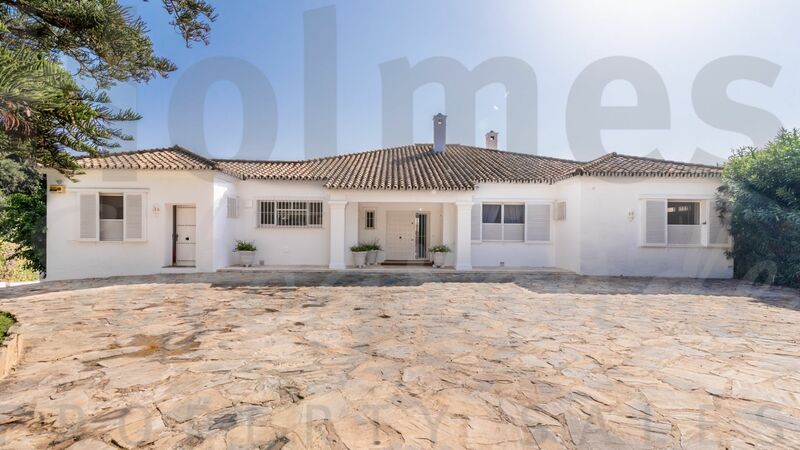 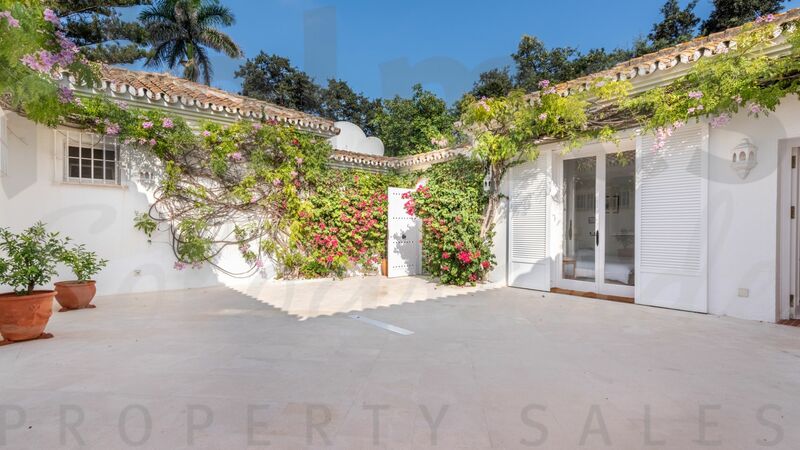 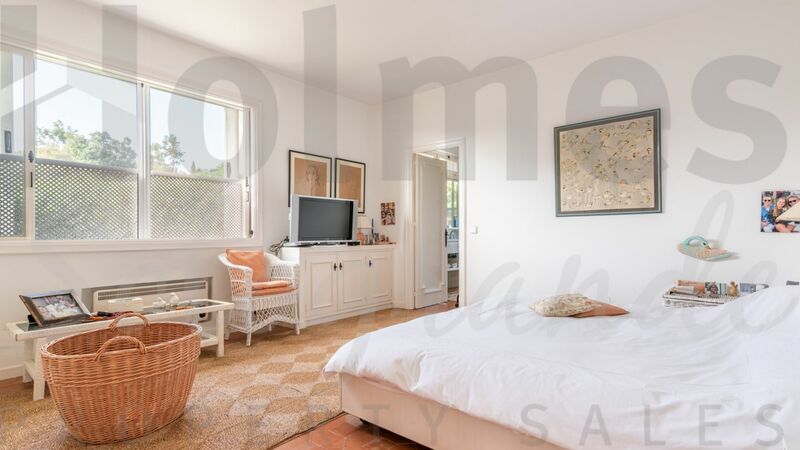 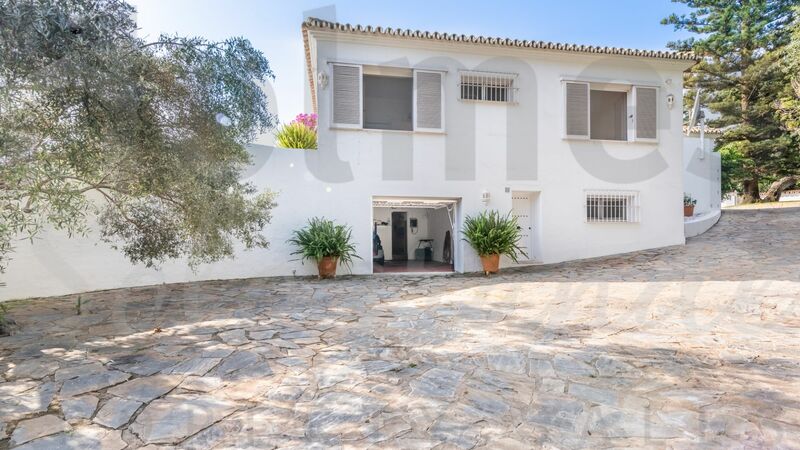 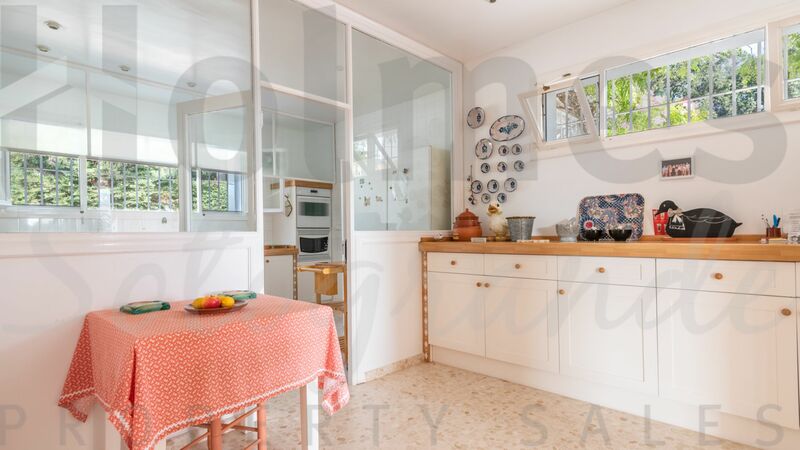 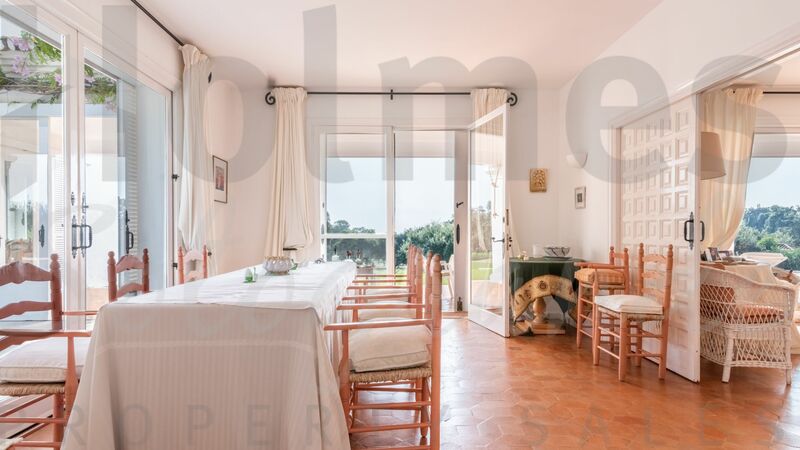 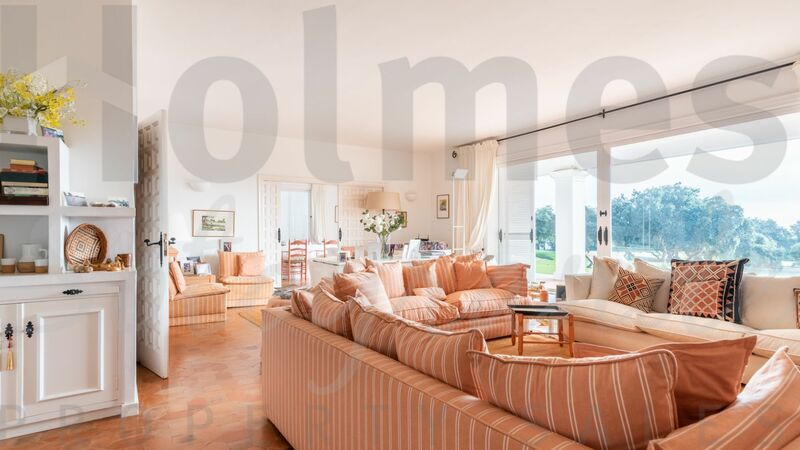 This fabulous opportunity to acquire a villa in one of the most sought after locations in Sotogrande, comprises of an entrance hall, a guest cloakroom, 2 bedroom suites, a study, a spacious living room with fireplace and a dining room with access to the covered porch, garden and pool area. 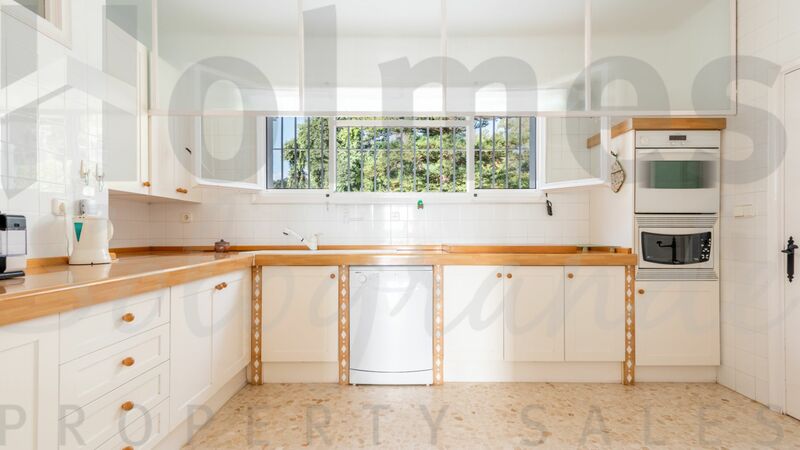 There is also spacious kitchen with separate breakfast area or Butlers pantry, a laundry room, a pantry, and a further shower room. 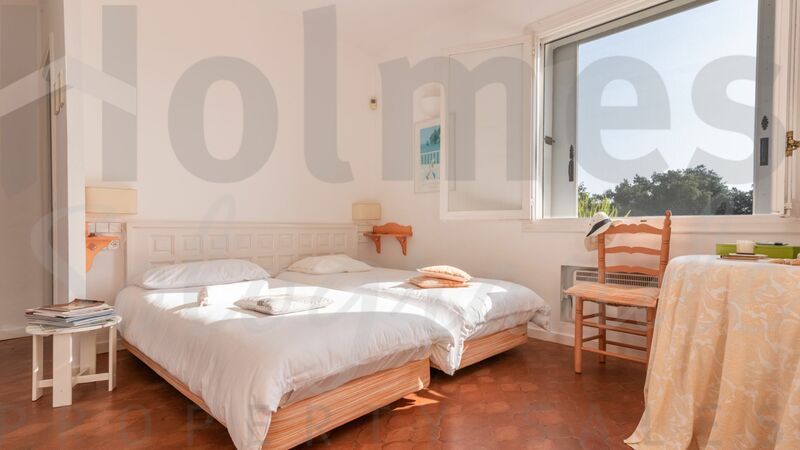 There are 2 further bedroom suites accessed off the central courtyard. 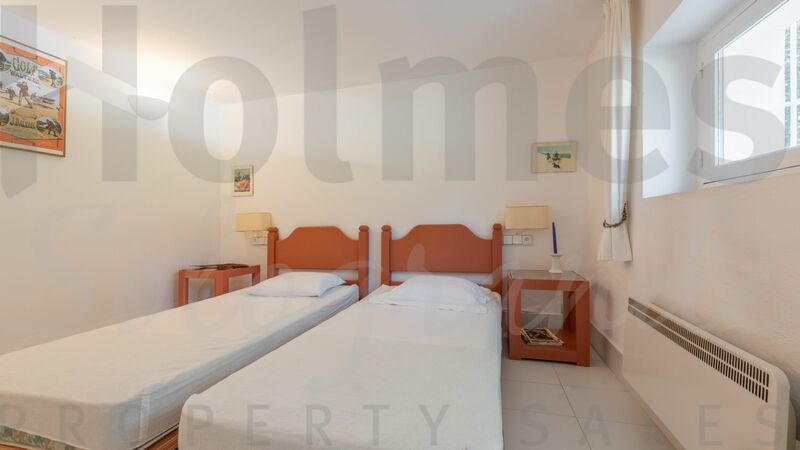 There is also a huge basement area through the garage and a guest/service bedroom and bathroom on the lower ground floor. 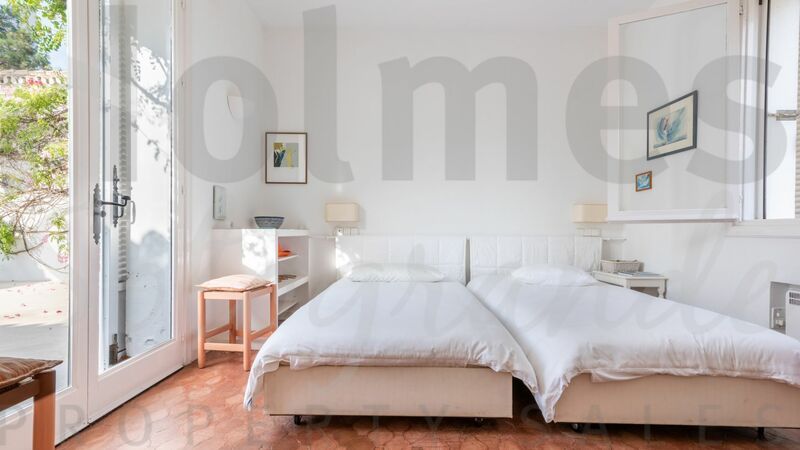 The property includes heating by electric radiators. 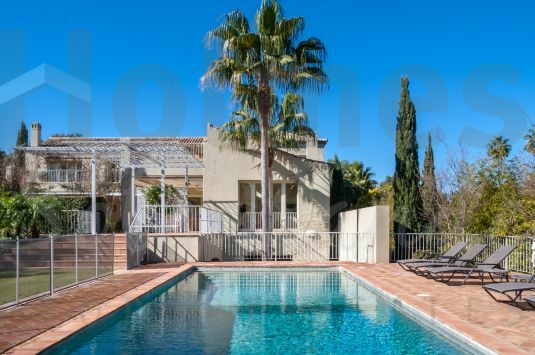 This plot is one of only very few that borders with neighbouring Guadalquitón. 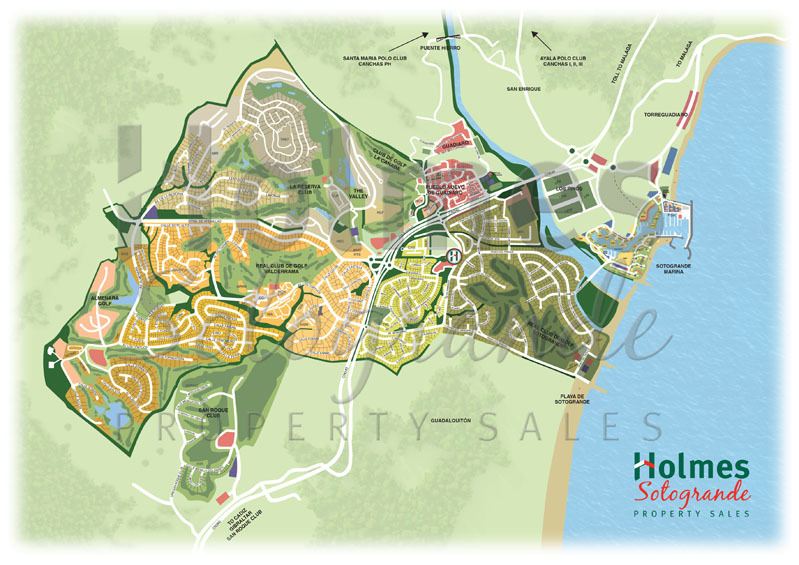 With magnificent views over the cork forests towards sea, it has been designed to optimise its exceptional location. 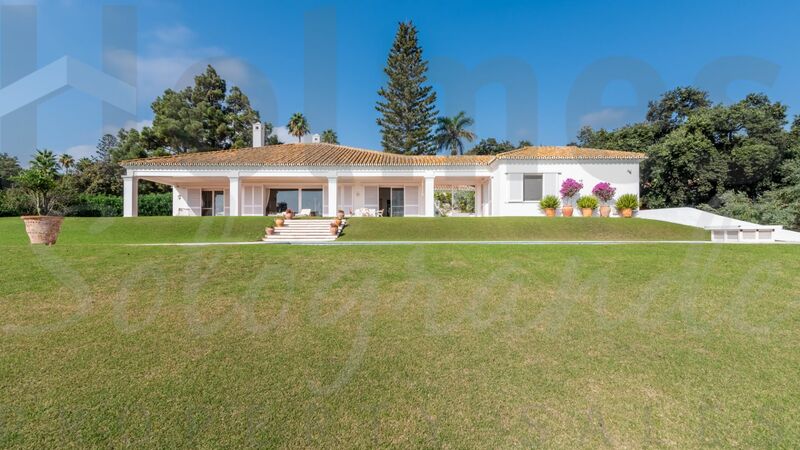 Substantial south-facing 2 storey villa situated in the highly sought after Kings &amp; Queens area just a few minutes walk from the Golf, Beach, Yacht and Tennis Clubs. 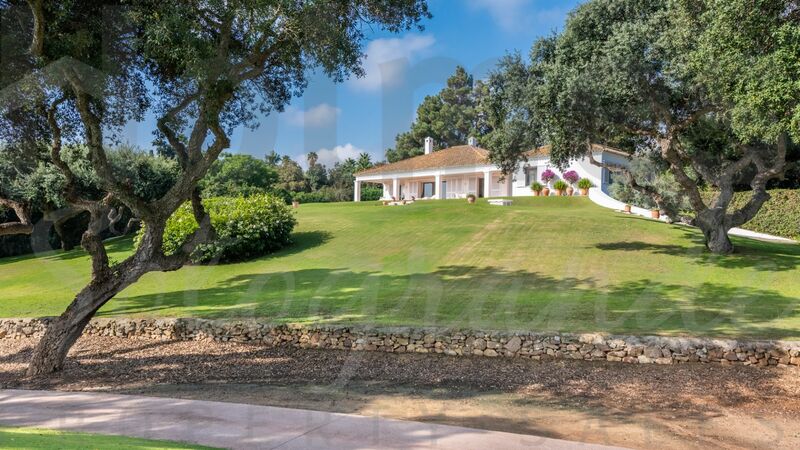 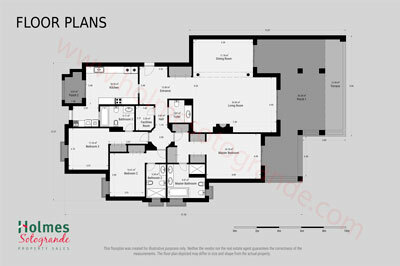 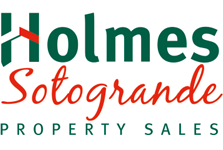 Please send me more information about ref HSS1-1283, Villa in Reyes y Reinas, Sotogrande or similar properties.